What is a ‘cooling off’ period? So you would have probably all heard about the carbon tax being introduced on 1 July 2012. It is the political hot topic and has been reported on in every media outlet at every opportunity, and while the carbon tax may have stolen all of the attention, there have also been some significant changes in the property market around 30 June 2012 and 1 July 2012. Here are some examples. From 1 July 2012, the New South Wales government introduced a $5000 grant to anyone buying new homes, whether off the plan or newly built, with a value up to $650,000 or to anyone buying vacant land valued up to $450,000 with the intention that it is to build a new home. The NSW Home Builders Bonus was introduced to stimulate the construction of new homes in New South Wales by offering exemptions and concessions on new homes, off the plan purchases, and vacant land. There was a full concession on stamp duty where the building work had not commenced, and a partial concession of 25% where building work had commenced. The NSW Home Builders Bonus ended on 30 June 2012. The First Home Owner Grant as we know it (currently $7,000) is coming to an end. From 1 October 2012, the grant will only apply to new homes but increases to $15,000. The cap also reduces from $835,000 to $650,000. From 1 January 2014, the First Home Owner Grant (New Homes) will reduce from $15,000 to $10,000. These changes follow the already implemented change to the stamp duty exemption and concession when the First Home Plus Scheme was replaced by the First Home New Home Scheme on 1 January 2012. In the past, we have witnessed the trends and experienced the flow-on effect in terms of the number of property transactions due to announced changes to stamp duty and first home owner benefits. There have been times when those announcements have results in significant changes in the market. For example, when the First Home Owner Grant of $21,000, first home buyers literally flooded the market with unrealistic expectations and ridiculous offers, many offering beyond their capacity and much higher than advertised asking prices just so that they could be the successful buyer (please note that at the time interest rates were also at an all time low). There have been other times when the effect has been less dramatic, but still noticeable – like when the First Home Plus Scheme came to an end on 31 December 2011 we also experienced an increase in first home buyers hoping to take advantage of the stamp duty exemptions before it ended. No doubt, the announced end to the First Home Owner Grant on 30 September 2012 will encourage some first home buyers to take action rather than wait – but with any change, there are always going to be perceived winners and perceived losers. First home buyers entering or leaving the market because of the various benefits also influences whether investors enter or leave the market. Maybe for an investor, waiting until after 1 October 2012 means there are less first home buyers to contend with or compete against. In any case, only time will tell. Fortunately, we assist first home buyers and home buyers alike, as well as property investors and so from our perspective we see a full spectrum of how changes to law and policy influence different parts of the property market at different times. Our insight is your benefit, so if you are in the property market regardless of whether you are buying or you are selling, we should talk and hopefully our experience proves to be valuable to you in your property dealings. For more information on our conveyancing services and quotes on our professional fees, please request a Conveyancing Fees quote. One of our experienced property lawyers will contact you to explore how we can assist you with your property transaction. This website is supported by Phang Legal, a law firm in Parramatta providing fixed fee conveyancing services across Sydney and New South Wales. 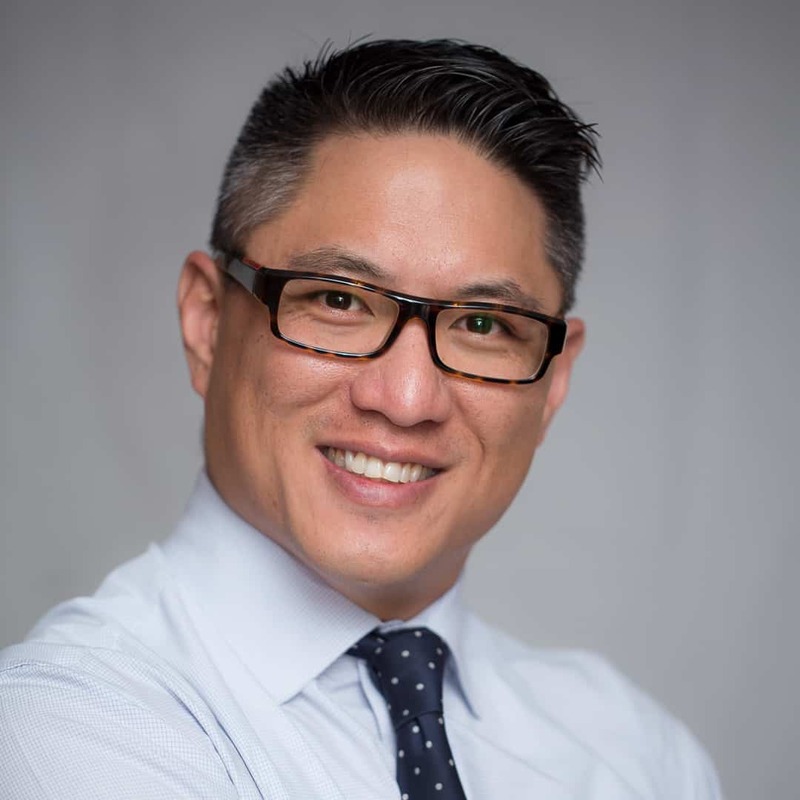 Ern Phang is the solicitor director of Phang Legal. While it is important to know your stamp duty liabilities, it is just as important to know your stamp duty concessions and exemptions. In a previous article “Buying NSW Property – Calculating Stamp Duty”, we discussed how you can calculate your stamp duty liability when you are buying property in New South Wales. In this article, we look at why it is important for NSW property buyers to keep up to date and informed of stamp duty exemptions and concessions. For several years now, the NSW Government has announced various financial incentives for NSW property buyers in the form of stamp duty concessions and exemptions. For example, there are the first home buyers benefits such as the First Home Owners Grant, First Home Plus and First Home Plus One, while more recently there has been NSW Housing Construction Acceleration Plan (which ended on 30 June 2010) and the NSW Home Builders Bonus for new property and vacant land, and Seniors Principal Place of Residence exemption. The Office of State Revenue (OSR), being the government office that administers stamp duty amongst other taxes and duties, may take enforcement action against you if you do not comply with your obligations to them (ie, to pay stamp duty), however it will not ‘remind you’ or ‘alert you’ to any benefits that you could have received from them if you do not apply. The OSR will provide you with information, but after that – it is entirely up to you to apply. So if you are buying property in New South Wales but do not know whether you are eligible for stamp duty concessions or exemptions – you may be missing out, and in many cases you are missing out on thousands if not tens of thousands of dollars in possible stamp duty concessions or stamp duty exemptions. If you need assistance, then contact us so that we can help you to navigate through your entitlements as well as your obligations. As of 26 March 2011, the State of New South Wales has a new Liberal government, the first in over 16 years. So what does this mean for NSW property buyers? Only time will tell. However, it is now more important than ever for NSW property buyers to keep up to date with stamp duty concessions and exemptions and any changes that may be introduced over the coming months. In NSW, buying property normally attracts stamp duty. Whether you are a first home buyer or an experienced property investor, understanding your stamp duty liability will assist you to better budget for transaction costs on your intended purchase. Fortunately, the Office of State Revenue website provides clear information regarding stamp duty in New South Wales as well as easy to use stamp duty calculators dealing with different transactions. Stamp duty is generally calculated according to the purchase price of the property and must be paid within 3 months of the contract date – subject to the date and nature of your transaction, and whether you are entitled to exemptions or concessions on stamp duty. As part of our fixed fee conveyancing services, we assess and advise you on your stamp duty liability plus assist you with any application for exemptions and concessions for stamp duty. Look out for our other articles on conveyancing and property transaction in New South Wales. We are property lawyers in Parramatta providing fixed fee conveyancing services and updates in property law. This website is proudly maintained and supported by Phang Legal.